Demerg Systems has developed a document digitizing , scanning & and archiving solution to a high degree of perfection. Along with Our customized retrieval software can be tailored to your specific needs and to suit your environment. Return document to storage and update log sheet / register. Look for Document Scanning and Offsite Storage. 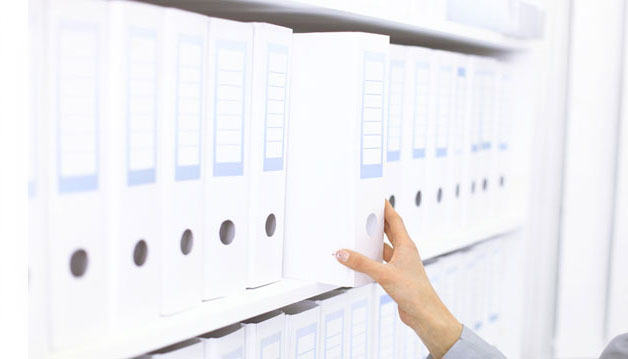 Eliminate high costs of hard copy document storage and retrieval fees. Reduces printing costs of reports and internal paper distribution. Empowering employees to peak productivity by focusing on your core business and reduce labour intensive filing of paper documents, possible misfiling and prevention of document loss. Instantaneous access to historical information by accessing data electronically without physically sorting through paper storage boxes. Protection of critical information from possible disasters such as fire, theft, or sabotage by having alternate data storage solutions. Alternate backup copies can be readily created providing multiple tiers of security. All paper based documents that require frequent access and distribution among peers is necessary and cost effective in a digital format. 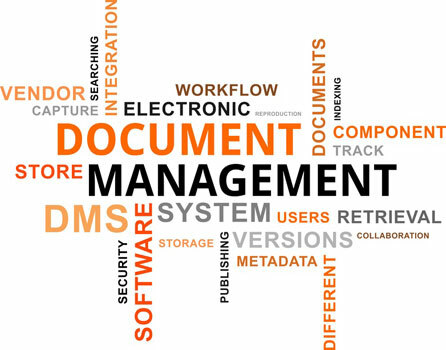 Document DigitizingAt Demerg Systems, we will handle all of your document management needs, allowing your business to easily transition to digital storage from paper records. Book ScanningDemerg Systems also specializes in Book Scanning as a part of its Document Digitization Services. Now get your Books scanned without unbinding and in its original form without damaging its pages. We use specialized scanner built exclusively for the purpose of book scanning. Now convert big fat books into a compact PDF file and preserve them for generations to come. 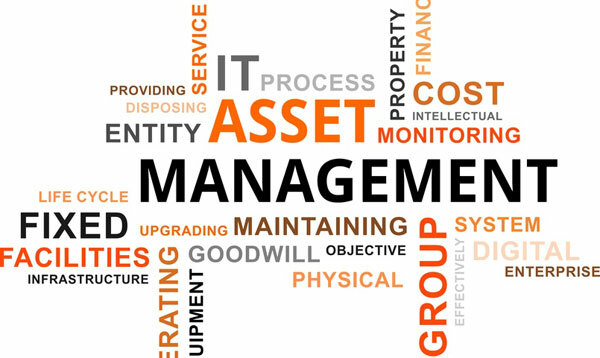 Demerg Systems specializes in custom designing Document Management Systems (DMS). storage and retrieval of information stored in the form of documents. A DMS revolves a centralized repository that is designed to manage the storage of information that is of value to the enterprise . . . and more importantly to protect the same against loss. Our design team focuses on creating a system that promotes the finding and sharing of information easily. We do this using sophisticated search tools and optimizing the classification of documents stored. The current manual filing system used by the enterprise is emulated as closely as possible. Thus all information will reside within folders. As in a manual filing system, where you can place documents within a folder, in our DMS you can place electronically imported documents within the electronic folder. 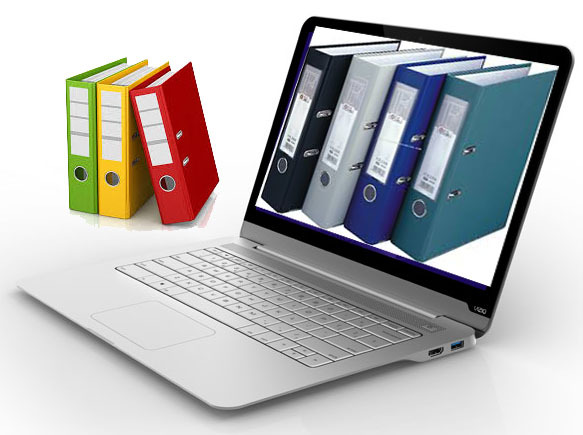 These documents can be of any origin – scanned paper documents, electronically generated files, microfilm, etc. All these different types of documents coexist in the same folder. A user can therefore choose to have several scanned documents, engineering drawings, a document that came from microfilm, and even a word processed or CAD file within a single folder. Our Document management solution provides a centralized repository that is designed to manage the storage of information that is of value to the enterprise .. and more importantly to protect the same against loss. Storage and retrieval of large amounts of infrequently changing media assets, for example in video or photo archiving. Storing of content information into Content Management System makes it an easy to use tool to manage your day to day data. System offers a customization facility to cater to the customers need. Digital Archiving / Data backup facility on Storage Media like CD/DVD and Tapes. Backup facility of data on storage media. Demerg Systems gives a comprehensive offsite document storage facility right from Packing your Document/Records, Transport them all and Storing it at our Secure locations. You just think of it and make take care of rest. Demerg Systems gives a comprehensive offsite document storage facility right from Packaging your Document/Records, Transport them all and Storing it at our Secure locations. You just think of it and make take care of rest. Cost effective, efficient storage and archiving of documents. Effective in the disaster management and recovery of data. Storage of data on mass storage devices like CD/DVD/Tapes and Secure File Servers. Demerg Systems provide a best in class portal facility for locating and retrieving of files or documents. We provide secure business document and computer media destruction services for records/inventories managed in its offsite business records management facilities. Backup & Mass storage devices like CD/DVD/Tapes and Secure File Servers. If you are in search for backup facility, look no further than Demerg Systems. Contact us today. Metadata means the data used to describe the document. This data is stored at the file level at the time of digitization of document. Out system is able to read the metadata used in case of search/retrieval. Key words are used to index the folders, and the documents within the folder. The Key words may be alphanumeric. Because these need to be meaningful to the end user, they are selected in close consultation with the client. The system recognizes these indices and allows searching of filing cabinets, then folders within the filing cabinets, and documents within the folders. Storage involves management of the saved documents in the system. Allows you to choose location to store according to the selection criteria and architecture of the organization as configured in the document management system. Our document management occupies unique features for retrieval of document based on parameters set for the document. Setting the right metadata for the document enables easy retrieval of documents saved. System also allows for basic to complex level search approach. Allowing user to distribute it across multiple platforms or compatible systems for interchanging document between the different entities. The most vital part of the system where no level of compromise is possible. Document security is our top priority. Having right users access the right document and enabling only provide access to the document is the key to security of the system. Also providing complete protection over manipulation of alteration of documents on the system. Our Specialized Security Audit procedures ensures that the DMS is Anti Hacking patched enabled system. Demerg Systems. All Rights Reserved.